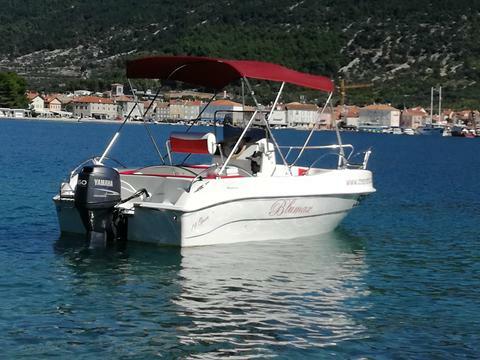 The boat Blumax 550 Open is a 18ft long motorboat with 60 hp Yamaha 4 stroke outboard engine. The Blumax 550 Open can take up to 5 person perfectly. 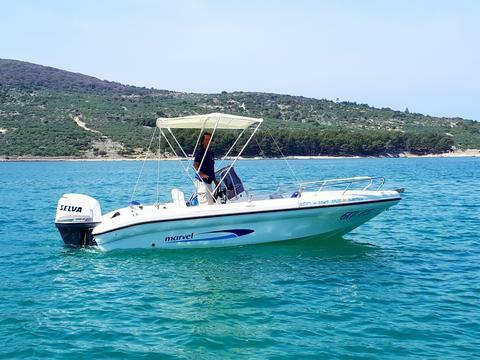 This boat is a 19ft long Blumax 550 Open Motorboat powered by 115 hp Suzuki 4 store engine. The Blumax 550 Open can take up to 7 person comfortably. See the most beautiful landscapes of Island Cres from the water! 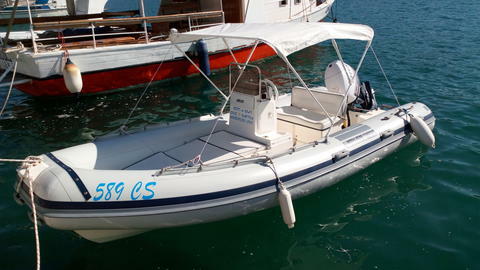 Rent the 19ft Blumax 550 Open Motorboat for up to 6 people with motor Mercury 100 HP. Rates as low as €120 per day. Rates do not include gas. Do you offer yacht charter and boat rental in Osor by yourself? Would you like to have a presentation of your charter boats and yachts with us? Sign up here as a boat rental company and edit your sailboats, powerboats or catamarans in our yacht charter data base.